Cox Audio Systems speakers are designed and built in White City Oregon by dedicated individuals with a progressive philosophy which questions the status quo of speaker design. By taking chances and engineering new technology from the ground up we have created a unique line of products with capabilities not found in most competitive speakers. We strive to bring "high end" products to the marketplace, and with a risk free 100% money back gaurentee we answer to the consumer, not the industry. We let our products speak for us, and when they speak, they sing. 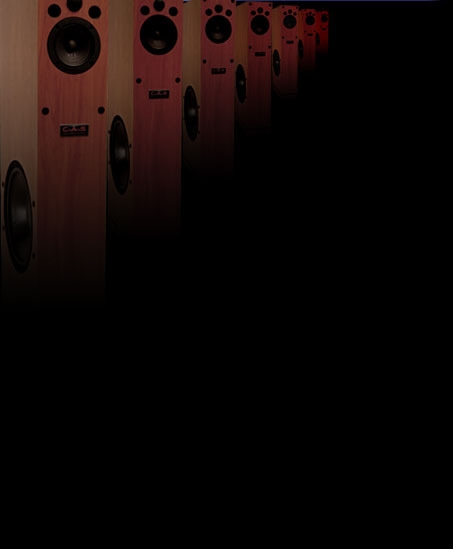 See what's possible, hear what's possible, imagine what's possible, with speakers from Cox Audio Systems.